Belle qui tiens ma vie – Beauty who holds my life – is today one of the most well-known songs of the French renaissance. 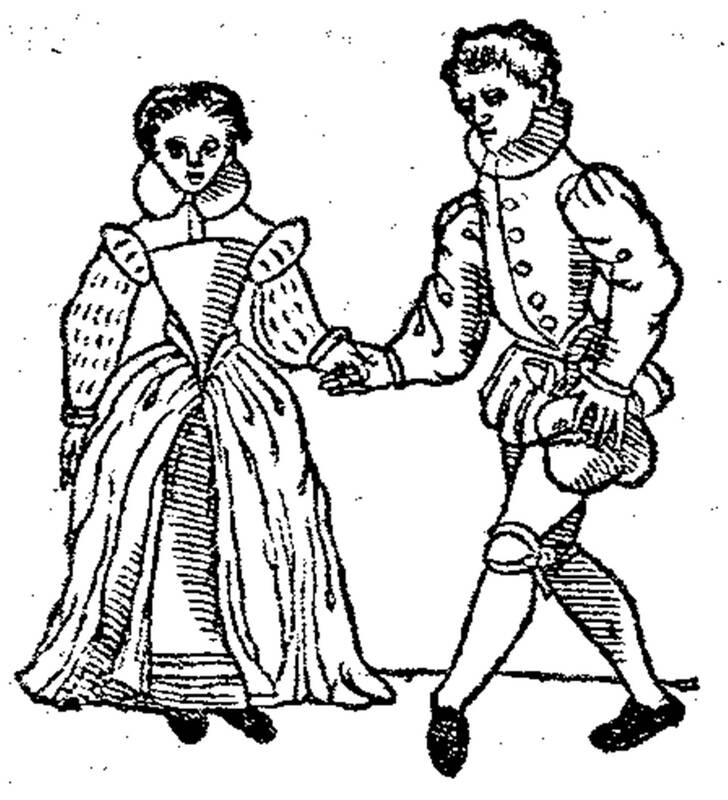 It survived for posterity only due to it being a sung dance and thereby included in the personal project of Jehan Tabourot, 16th century priest, to write a book of the social dances he remembered from his youth, complete with their choreography and music. The book was Orchésographie, published in 1589 under an anagrammatic pseudonym, Thoinot Arbeau. This article has a brief biography of Jehan Tabourot and an explanation of the importance of Orchésographie for renaissance music and dance, followed by the beautiful words and meaning of the danced song, Belle qui tiens ma vie. We begin with a video of the song, sung in English with renaissance lute.